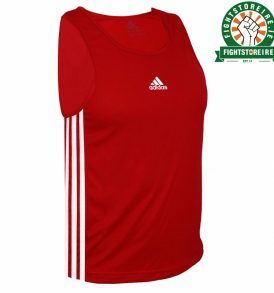 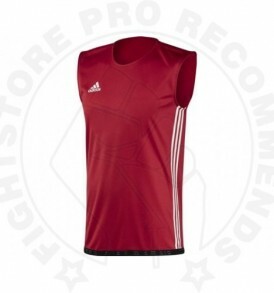 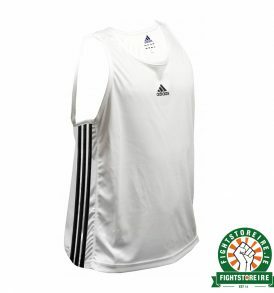 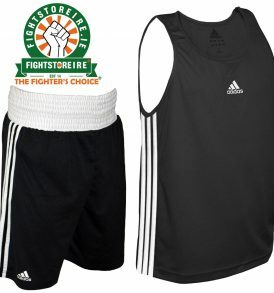 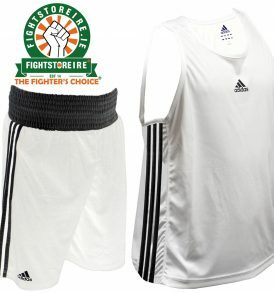 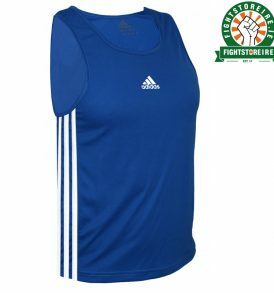 Tee Shirts, Vests & Hoodies - Fight Store IRELAND | The Fighter's Choice! 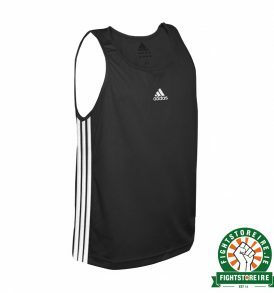 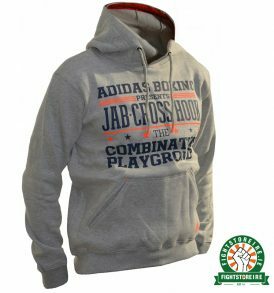 Gear up with the newest arrivals of MMA Tee Shirts, Boxing Vests, Martial Arts Hoodies from the biggest MMA store in Ireland. 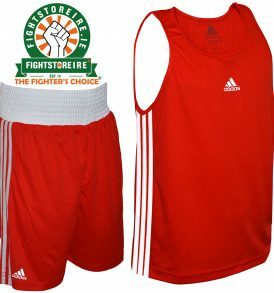 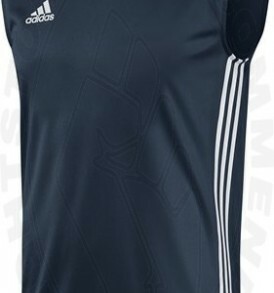 Our inventory is constantly changing so keep checking back for the newest arrivals of MMA fight tees, vests and hoodies. 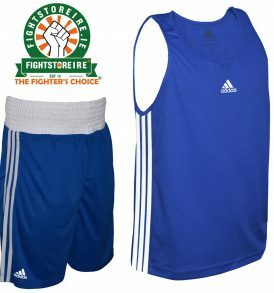 Fightlab | Cleto Reyes | Adidas | Booster | Carbon Claw | Wicked One | GR1ps | Koral | Fuji | Fight Store Ireland | The Fighter's Choice!